What Should My Nest Egg Be When I Get Ready to Retire? The required size of your nest egg when you retire will depend mainly on the standard of living you wish to maintain and the annual income you earned over your working lifetime. A person living off $35,000 per year will have much different expectations of the size of his nest egg than someone earning $100,000 per year. A typical nest egg should generate a retirement income of 70 percent of your salary during your working lifetime. Your expenses fall off slightly in retirement, as you have no more employment expenses such as meals, transportation and clothing. Additional income needs above 70 percent can be made up with other assets such as home equity and government pension plans. An easy way to determine the size requirement of your nest egg is to calculate your income need at retirement and figure out how much money would be required to buy an annuity that would pay out that amount. If you earned an average salary of $50,000 per year over your working lifetime, using the 70 percent calculation you estimate that an annual income of $35,000 would suffice in retirement, or $2,916.67 per month. Inputting the monthly income need in a life income calculator yields a required nest egg amount of roughly $515,000 for a male age 65. If you prefer to preserve your capital and live off the interest in retirement, the expected size of your nest egg may be different depending on your expected interest return. At a 5 percent interest rate, you would need $700,000 to generate the desired $35,000 annual retirement income, but you would not erode your $700,000 nest egg. If you wish to be more conservative and use a 4 percent expected return, your nest egg needs to be $875,000. You can calculate your own desired nest egg by using the formula AI / i, where "AI" is annual income desired and "i" is your expected interest return. If you were earning $50,000 per year, you would have a target nest egg range of roughly $500,000 to $900,000. One useful way to find out if you can achieve this range is by using a retirement income calculator and inputting the amount of money you believe you can invest. For example, if you are 30 years old and invest $7,500 (15 percent of your $50,000 salary) per year at an average return of 5 percent, you should expect a nest egg of $677,402 at age 65, well within the range of desired values for someone earning $50,000 annually. 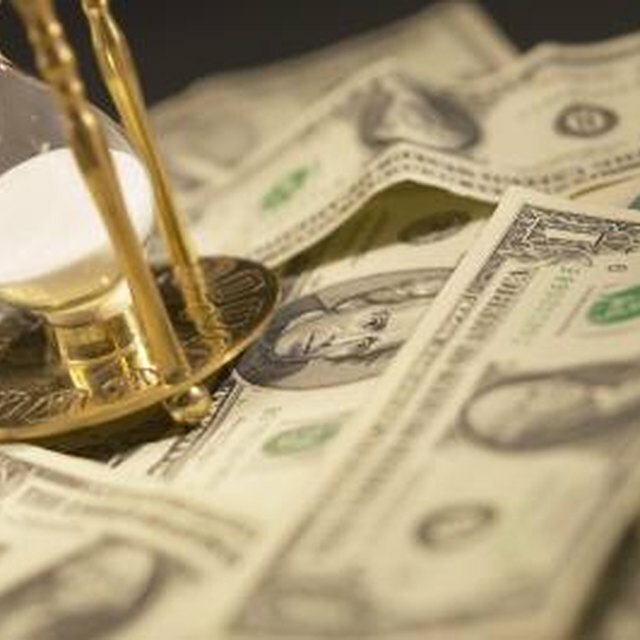 To achieve your desired retirement nest egg, a good rule of thumb might be to try to invest at least 15 percent of your annual salary if you are starting reasonably young. Try to increase that percentage if you are starting at an older age or you wish to accumulate more money in your nest egg.